In the insurance business, your success depends on your ability to attract and retain new customers. Today that’s especially difficult with the demands of a younger, digitally enabled customer base, fierce competition from online carriers, and ever increasing regulatory pressure. 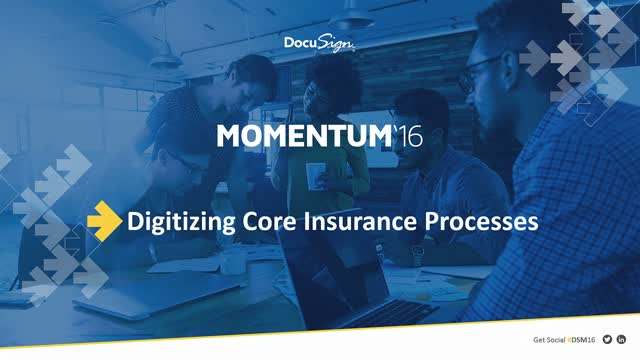 Watch this recorded session from Momentum 2016 to hear from leading customers on how they’re digitizing insurance.